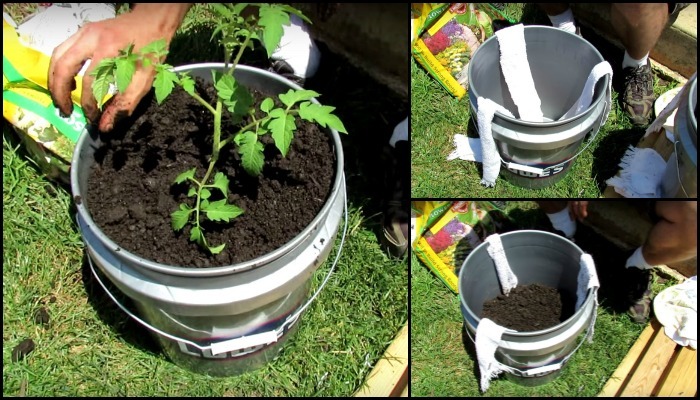 Learn how to grow a straw bale garden! 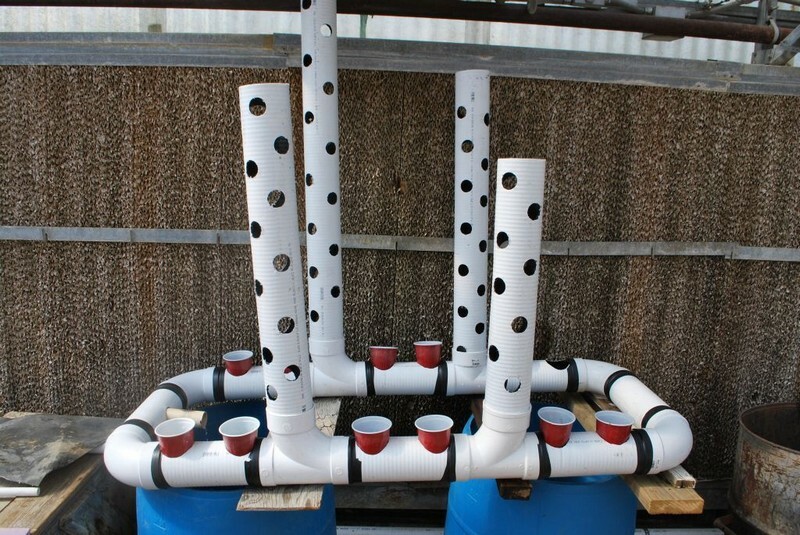 Build an Efficient A-Frame Hydroponic System! Let the chooks help with gardening by making a moveable chicken tunnel!